Vines as they once were. 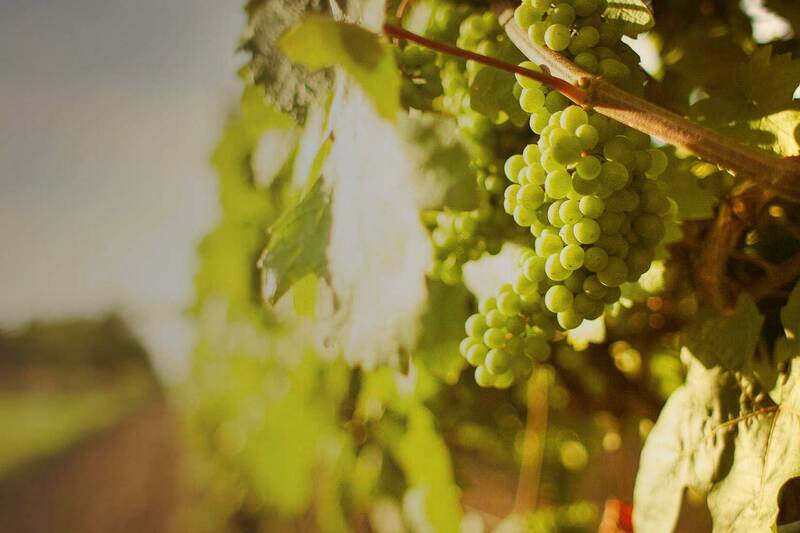 High quality, home grown grapes are the essence of good wine. All our wine is made from the grapes grown on our own family estate in the idyllic village of Fojana, lying in the heart of the Brda/Collio wine region. Our south east facing slopes between the warm Adriatic Sea and the cool Alps yield mineral rich soil, ideal for cultivating wines of finesse and acid balance. Most of the work in the vineyard is done manually: from pruning, tying, stripping leaves and thinning out bunches to harvesting.